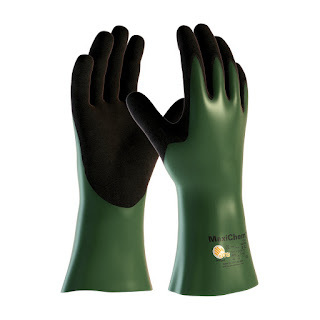 Since our founding in 1996, we’ve always claimed to be “Your Source for Gloves”. 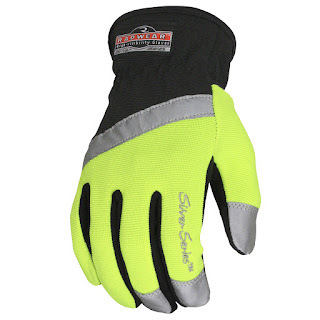 What many of our customers tell us is that we are their preferred source for “Hard to find Gloves”. 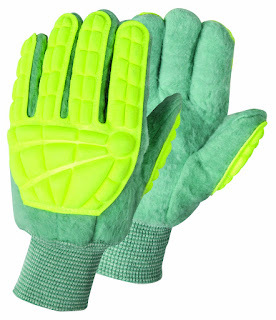 Some of our hard to find gloves include gloves for children, special garden gloves, unique safety work gloves, hi-visibility gloves, casual and work touch screen gloves, chemical and cut resistant gloves, gas and oil work gloves, and fitness gloves just to name a few. 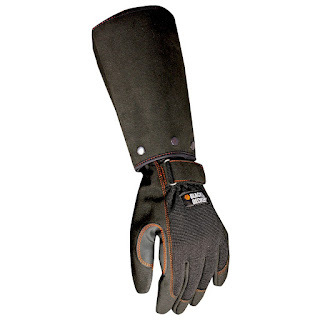 Our fashion and formal gloves contain even many more to list here. 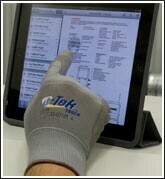 We suggest you look around on our web site (Gloves-Online) but we’ll show you a few below just for fun. My guess is you likely didn’t know some of these gloves even existed.